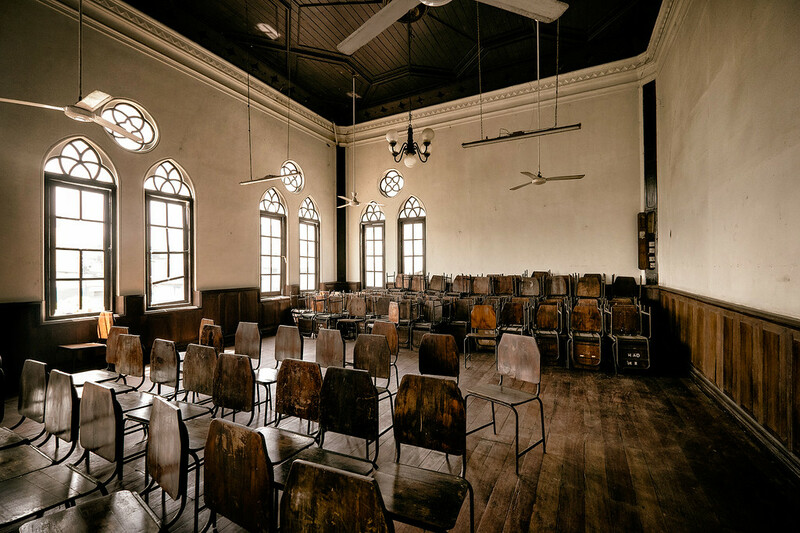 This is the now disused meeting room in the Old Town Hall in Colombo. The building is quite beautiful but in rather poor condition even though it is supposed to be a museum. Still, we were free to wander and it is a rather impressive example of Dutch colonial architecture.